This unique center offers Reiki, Tai Chi, Total Barre and Infrared Sauna Therapy. Reiki is a type of alternative healing therapy, developed by Mikao Usui, a Japanese Buddhist, in 1922. The word can be broken down into two meanings. “Rei” means God’s wisdom or higher power, “Ki” is the life force energy. When combined, Reiki is the spiritually guided life force energy and can help clear negative energy, chronic pain and stress. You will walk away feeling relaxed and renewed. What is Tai Chi? Tai Chi combines slow moving with deep breathing. This program is geared for older adults and anyone wanting to improve balance, strength and reduce the risk of having a fall. 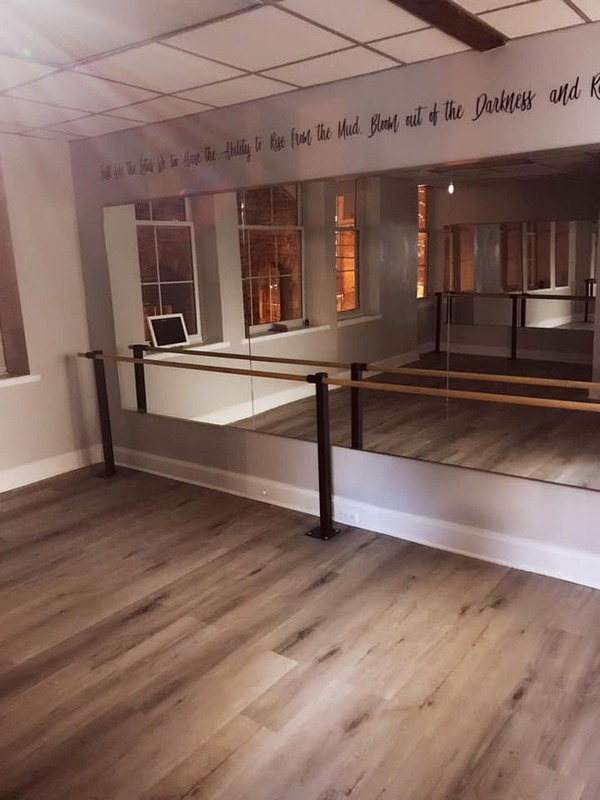 Their Barre fitness classes mix elements of Pilates, dance, yoga and functional training, and the moves are choreographed to motivating music. This has rapid results with greater range of motion, loss of inches, increased flexibility, easily modified for every age and level and works you from head to toe. Infrared Sauna Therapy:Infrared therapy will help improve overall wellness, by removing impurities from your cells, specifically the cells inside our fat where our body stores waste and harmful toxins such as cholesterol and heavy metals. During a 30 minute session, an individual can burn up to 600 calories.